Western Australia has a long history of breeding and supplying high quality noodle wheat to Japan and Korea. Noodles are a vital staple food in both Japanese and Korean diets. However, noodle wheat production in WA faces several challenges. 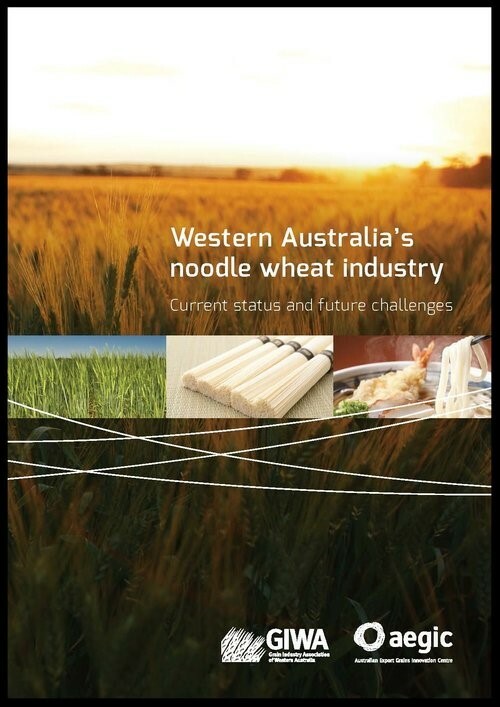 The Grain Industry Association of WA (GIWA) Inc. commissioned the Australian Export Grains Innovation Centre (AEGIC) to report on those challenges and outline the current state of the noodle industry. The report will inform industry discussion about what actions are required to meet those challenges.